Russia’s IT watchdog blocks LinkedIn. Russian companies won’t be able to use the services of LinkedIn to look personnel and business development after Russia’s telecom and IT watchdog Roskomnadzor ruled to block the website, a representative with the company said on Nov. 17. The representative added that LinkedIn is still interested in a meeting with the regulator to discuss the storage of personal data. 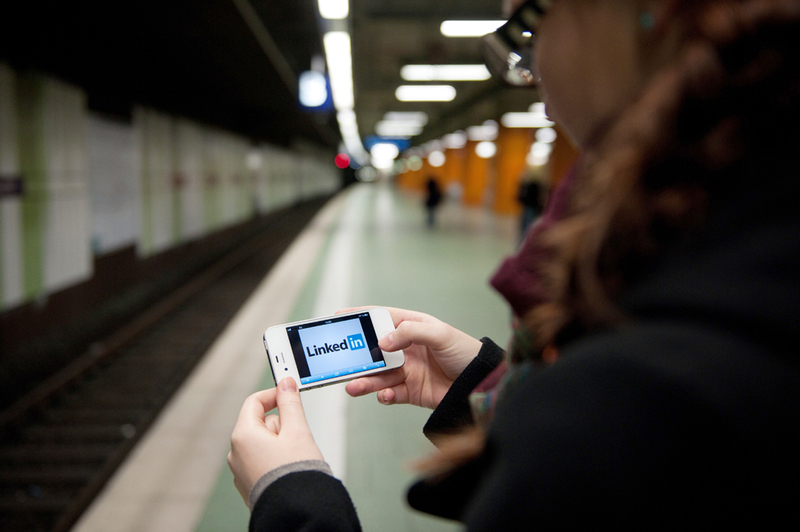 "LinkedIn strives for creation of economic opportunities for workers all over the world. We are receiving messages from Russian users who cannot use their accounts on LinkedIn any longer. The decision of Roskomnadzor to block the service closes the access to the website for millions of our users and companies from Russia that use LinkedIn for the development of their businesses. We are still interested in a meeting with Roskomnadzor so as to discuss the storage of personal data," the representative of LinkedIn said. Roskomnadzor had banned LinkedIn and instructed telecommunications operators to block the world's largest professional network. Roskomnadzor’s spokesman Vadim Ampelonsky said the watchdog had sent requests to the network informing it the need to relocate servers to Russia twice, but received no response.